Happy Sunday! 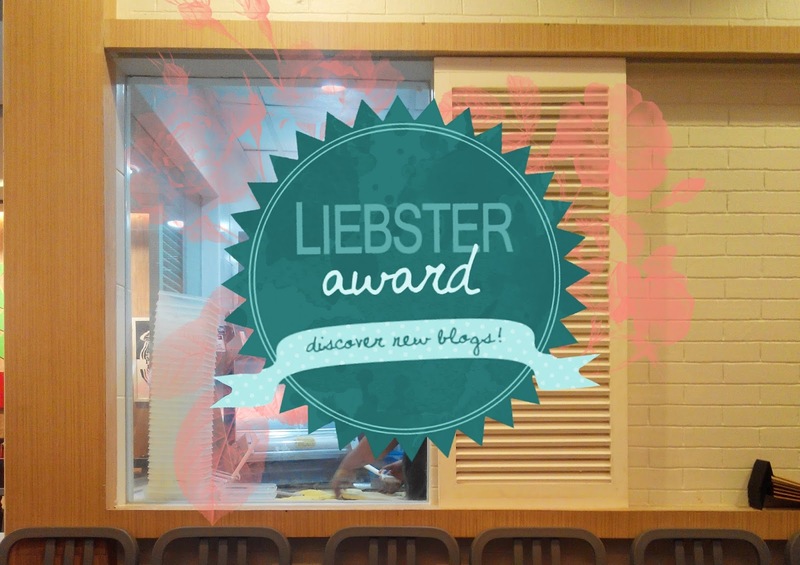 Recently, Autumn of Hopeful Faithful and Creative, nominated me on The Liebster Award Tag. Thank you. 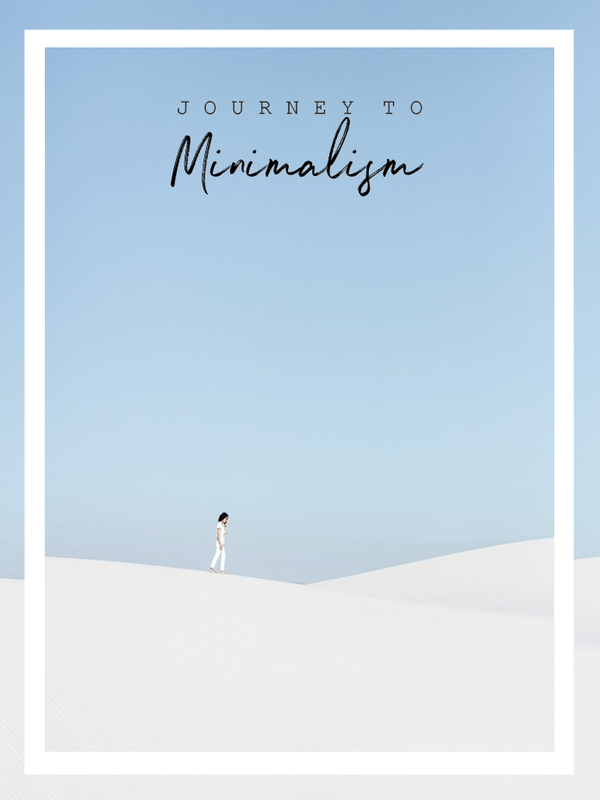 This tag helps the blogger community to discover new blogs and build up relationship with co-bloggers by asking personal and quirky questions. Rules must be taken into account. - Link back the person that tagged you. - Answer the 11 questions the person that tagged you provided. - Tag bloggers who have less than 1000 readers and ask them 11 questions. 1.What's your most favourite subjects? My favorite subject of all time would be English. And my favorite subject so far in college would be Economics because I love my prof and I've learned a lot from her, and Accounting because it might be a really difficult subject at times (well, most of the time), but it's fun to do and it helps me build up friendships when I was still shy and an introvert student back in freshmen year. 2.If you could be any singer, who would you be? I don't think I'll be a singer because I can probably break a glass when I sing, but if I would be, I want my voice to be close to Ariana Grande and Taylor Swift. Elephant. They're so cute right?! 4.What kind of music do you like? 5.What qualities would your fictional pet animal have? Teleportation, flying, read people's minds, and can talk to me. I'm probably a sloth because I'm weird, and sloth looks weird so. 7.What message would you put in a fortune cookie? Always, "Everything happens for a reason". It's my ultimate motto for everything. Fourteen. My birthday, July 14. 9.Where would you want to celebrate your 100th birthday? Makkah, my favorite place in the world. 10.What would you name your kids if you ever had any? Rapunzel because I've always wanted to be like Rapunzel, I just love her. And, Melody, because back when I was in highschool, my friends and I promised to name at least one of our children as Melody. 11.Do you prefer pizza or pasta? Autumn, why are you doing this to me? Haha. Definitely both. I nominate Hey Bash, Missing Wanderer, Nerdy Me Life, The Mayden, and Noors Place, because they are some of my favorite bloggers. Go check them out. 1. I love myself because ____? 3. What kind of improvement you want to consider on your blog? 4. Last time you felt like a queen? 7. What's your favorite expression? Eeep! Thank you so much for the nomination! And congrats on yours! I'll try to do this, but I always forget. You got to remind me! Haha! If I could put anything in a fortune cookie, it would be 'All debts are paid, either in life or death.' My dad would always say that, but heck, doesn't that sound like it could come out of Game of Thrones?! Yes, of course. Ahw, thank you Bash. Yes, you have to do this. No worries, I'll remind you. InshaAllah, you'll visit Makkah sooner. It's the best and the most beautiful place in the world tbh. Oooh, your father is so deep. Haha. Congrats on the award, girl. Beautiful post and answers. It's nice to know your age-- very young yet so blossoming. Ahw thank you. 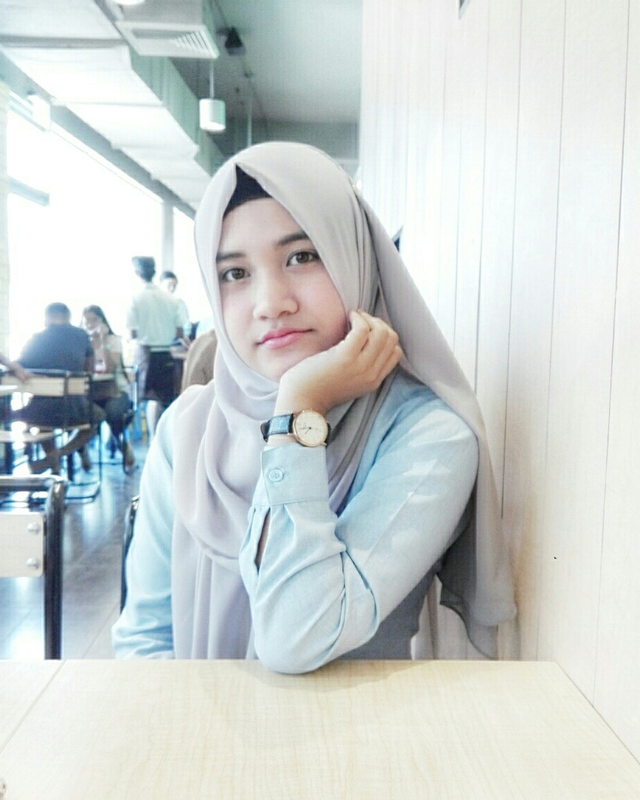 You're so nice, I hope you all the best as well. Ahw that's so sweet, thank you. Thank you Leta. Of course, you're welcome. Yes, you should, its fun. Ahw thank you. Yes, I love the quote so much I always remind myself that everything happens for a reason then I'll feel at ease. Melody is definitely a pretty name! And it's great how you're enjoying your subjects. Keep it up! Haha, pretty silly as well. Yes, they're really interesting. You qualify your fictional pet hope to be able to teleport, flying, read people's minds, and can talk to me. Same here. I was once had a cat and we casually chatting and talking as if we did really understand each other, but it's 4 years already my cat gone and not coming home. Perhaps, if he is still alive today, he is 8yo tho hahaha. Nice post Fads! Ahw I hope you'll find your cat soon, alive. Love reading your answers and I would /love/ to be Taylor Swift - even for just a day! Thank you Richel. Ahww, me too. Love all your answers!I would also love to be Taylor Swift or Ariana Grande indeed!! Thank you Brenda. Yes! I know right. Thank you. Ikr, I love them. But I haven't seen baby ones yet, I hope in the future though. Thank you. Oh really! Me too.